Your #1 Resource for Real Estate in Delaware & Pennsylvania! The Kat Geralis Home Team at EXP Realty, Your Delaware Real Estate Resource. Search 1000's of Homes: New, Short Sales, Foreclosures & REO/Bank-Owned Properties Just Like a Realtor! Welcome to Wilmington/Newark Area Real Estate by the #1 Real Estate Team in Delaware! 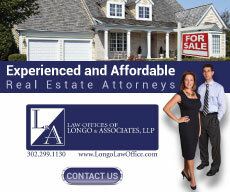 This website is your source for the Wilmington/ Newark areas of Delaware Real Estate. Find homes for sale in Bear, Brandywine Hundred, Christiana, Centerville, Claymont, Elsmere, Greenville, Hockessin, Middletown, Millcreek, Montchain, New Castle, Newark, Newport, North Wilmington, Odessa, Pike Creek, Rockland, Stanton, Talleyville, Wilmington or Yorklyn. 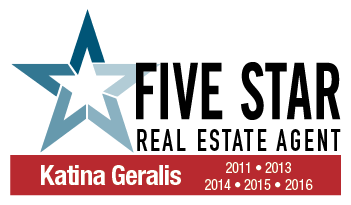 Recently voted one of America's Best Real Estate Agents and the recipient of the Five Star Professional Award, you can rest assured that the Kat GeralisTeam provides nothing short of five star service. Our focus on customer service, representation and integrity create the ultimate goal of making your real estate transaction a positive experience. We are here to assist and dedicated to exceeding your expectations. Whether you are relocating, buying or selling a home in the Wilmington/Newark, Delaware area, our goal is to make your real estate experience outstanding. Our Mission is to assist all parties in accomplishing their goals by making a positive difference in our clients' lives and we are 100% committed to exceeding our clients' expectations by having "the best real estate experience" they've ever had! Thank you for visiting our website, your source for Wilmington/Newark, Delaware Real Estate. "You have made this experience a lot easier to deal with. You are professional and prompt on everything. 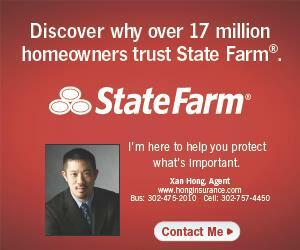 I will recommend you to anyone that is looking to buy a home." "We used Kat as the "sales" agent for our existing home which she marketed to a signed contract in about 8 weeks at our asking price! 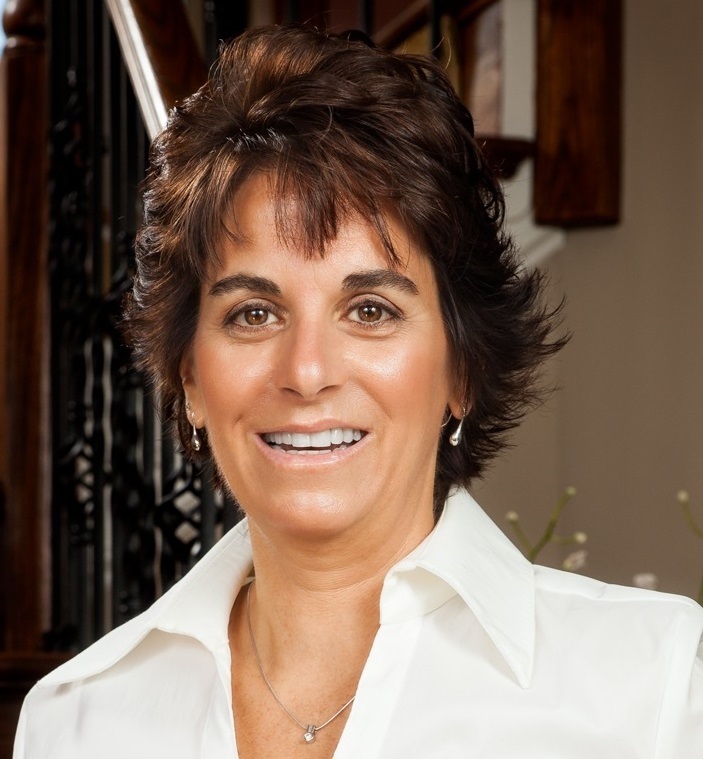 Her expertise in staging, online marketing, and negotiation with the buyer's agent were superb! We also engaged Kat as our "buyers" agent when shopping for a new home. Ultimately she represented us with the builder and helped us negotiate all of the paper work and options, then working to help us achieve the price we were prepared to pay the builder. The Kat Geralis Home Team at exp Realty wants to help you make informed decisions when deciding to buy or sell a home in the Wilmington area. Sign up for the Market Trends Newsletter to stay ahead of the curve and check out our real estate blog for regular updates on Wilmington market activity. 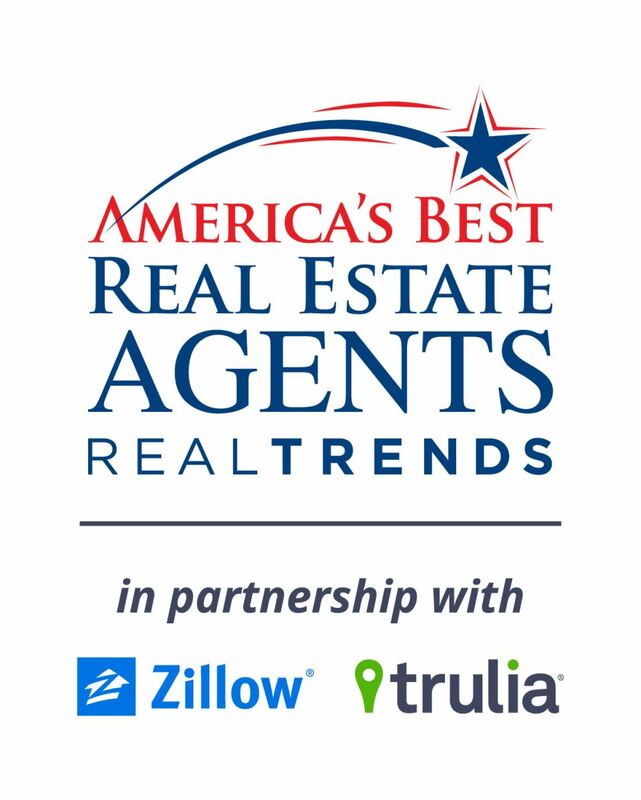 Whether you’re searching for a home in Bear, Brandywine Hundred, Christiana, Centerville, Claymont, Elsmere, Greenville, Hockessin, Middletown, Millcreek, Montchain, New Castle, Newark, Newport, North Wilmington, Odessa, Pike Creek, Rockland, Stanton, Talleyville, Wilmington or Yorklyn, my exp Realty Team can give you the details you need to make an informed decision you will be proud of! With email alerts, be the first to know when a new home hits the Wilmington and Newark Real Estate Markets.Targeted to your preferences, we will send you a daily update of all new homes listed for sale. Looking for a bargain on a Wilmington or Newark home? There are hundreds of bank-owned homes in the Wilmington and Newark Real Estate Market areas ready for new owners. Peruse a list of Wilmington/Newark foreclosure properties or Wilmington/Newark short sales. You never know what you might find! Some buyers will want to find a brand new construction home for that move-in ready experience while others will be searching for an Active Lifestyle 55+ community. We have the resources to help with any specific searches you may need! First Time Delaware Homebuyer? Your first home purchase can be very exciting, as well as intimidating. Why not arm yourself with the knowledge and resources to make it something to look forward too! 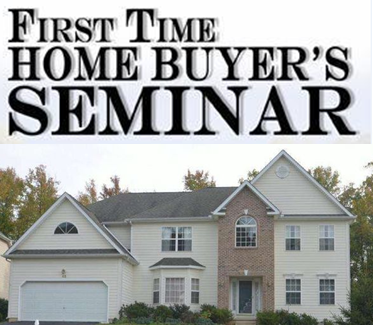 Register and attend one of our free first time home buyer seminars. You'll earn Home Counseling Credit, learn about first time home buyer programs including mortgage assistance and tax credits. You'll also receive a FREE COPY OF YOUR CREDIT REPORT with ALL THREE SCORES. Click the photo on the right or visit www.BuyerWorkshop.info to find out more! Wilmington and Newark area home sellers have come to the right place for the need-to-knows for getting their home sold quickly and at a fair price. 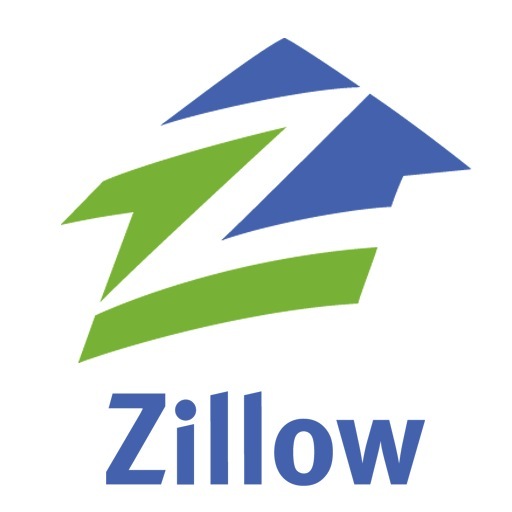 Fill out a form with details about your Wilmington home and then we will send you a free Comparative Market Analysis. Knowing how your home stacks up to others in the area helps you price your home appropriately to remain competitive in the Wilmington/Newark Real Estate Market. My team's tips for Wilmington and Newark area home sellers also include information on enhancing your home’s curb appeal, staging your home to sell and more! This is truly your one-stop shop for everything you need to get your Wilmington area home market-ready. If you need more information, feel free to contact me and I will be happy to answer any of your questions. The Kat Geralis Home Team at exp Realty is currently looking for Qualified BUYERS AGENTS and LISTING Agents. 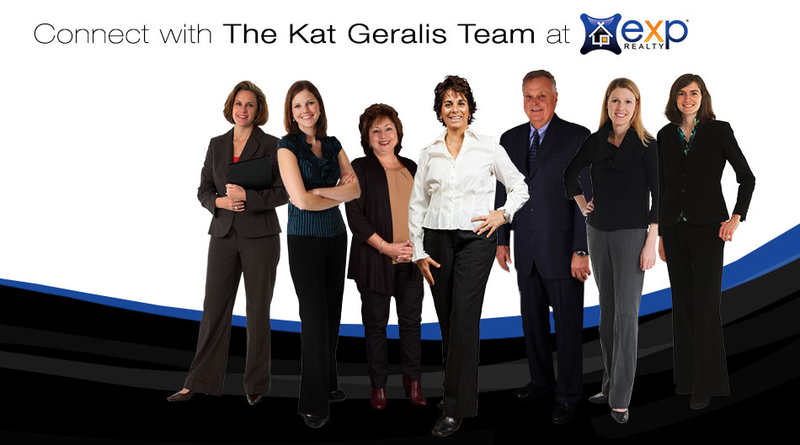 Come start a successful career with the Kat Geralis Home Team! Click either image below to find out more!!! For more info, ask Kat! Finding your dream home or finding a buyer is only part of the challenge of a successful transaction. There are many details that need to be managed through closing, and Kat Geralis Home Team brings the depth and breadth of skills and experience required to ensure your transactions go smoothly. Our commitment is to provide you the quality of service and communication you desire and deserve.